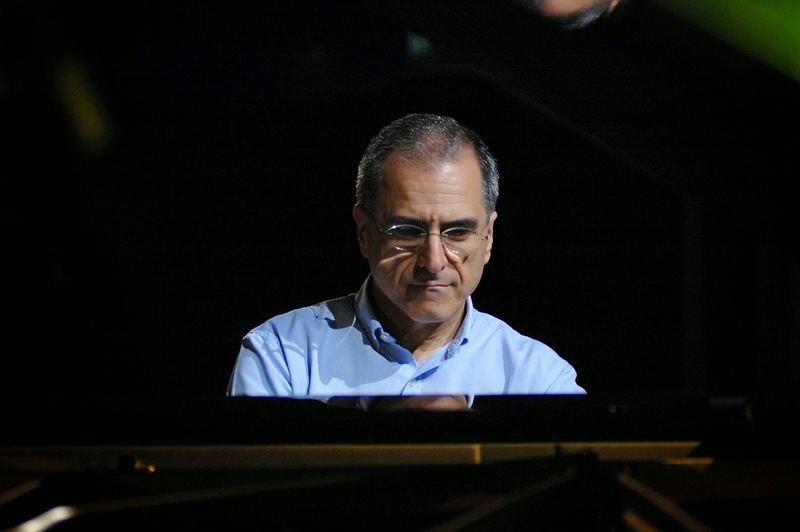 Piano heavyweight Enrico Pieranunzi is to play in the North this week, with performances and workshops scheduled in Leeds and Sheffield. Italian pianist Pieranunzi has an impressive CV including recordings and performances with Chris Potter, Joey Baron, Chet Baker and Lee Konitz amongst many others. His compositional talents have been showcased by the inclusion of his work in Real Books as part of the jazz canon and he remains one of the most highly regarded pianists in jazz today. Leeds College of Music will host a masterclass led by Enrico (alongside a trio including drummer Steve Hanley and bassist Angus Milne) on Thursday 16th October between 2pm and 4pm. Later that evening, Enrico will perform at Seven Arts in Leeds with drummer Dave Walsh and bassist Pete Turner. On Friday October 17th, the trio will perform at The Crucible (Sheffield Jazz). For more information, visit The Seven Jazz website, Sheffield Jazz website and Enrico Pieranunzi website.